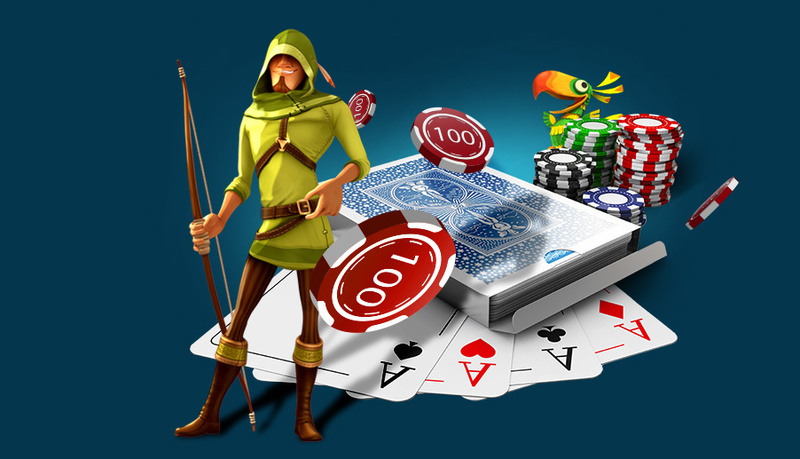 Check any online or mobile casino and take note of the new slot machine games available. Many follow along with today's popular culture. Games are often created from the latest blockbuster hit in order to take advantage of the movie's popularity. Symbols, characters and even bonus features all revolve around this specific film. Why not see a movie on the screen and then get a little extra enjoyment out of the corresponding slot machine? Movies aren't the only type of theme for the newest slot machines. Sometimes current cultural circumstances give way to new games. Other times, retro themes and even game shows make a comeback in the form of slots. No matter what a player is interested in, there is no doubt that a new game that interests him or her is right around the corner. 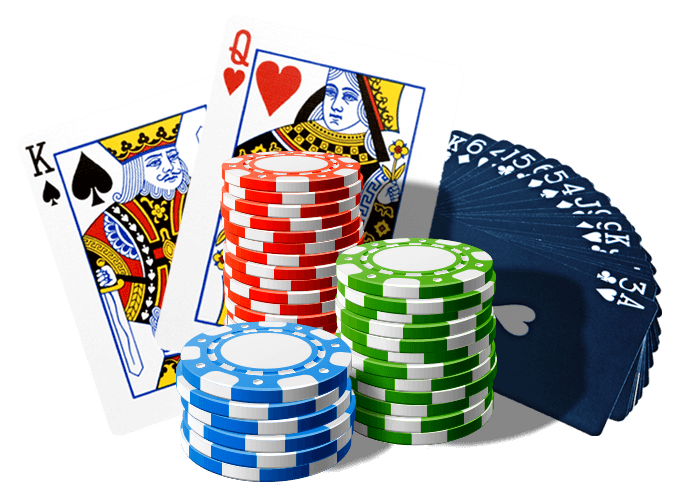 Unlike some of the more traditional slot machines, the newest games often offer bonus features or a game within a game. Depending on the game, players must shoot down the bad guy to get an extra win or participate in a guessing game to unlock winning credits. Either way, these new ways to win are increasing in popularity as players await those special symbols crossing the screen to create the perfect opportunity. Gone are the days of only playing three lines, straight across, while waiting for a few matching symbols. 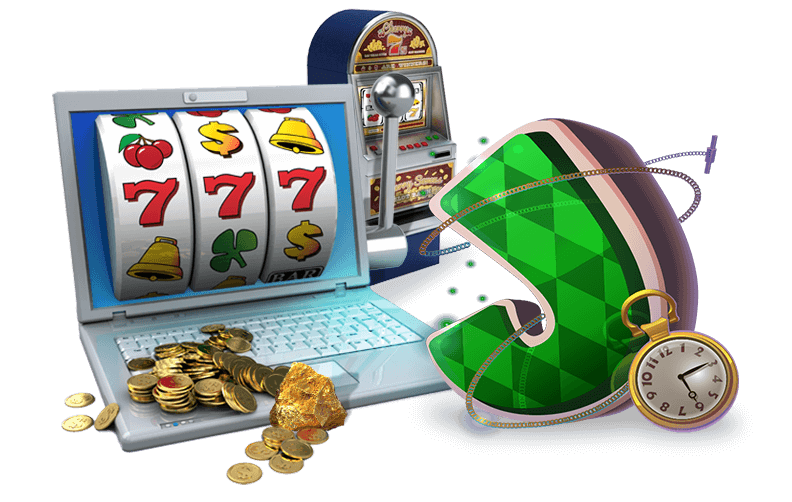 Often, an online casino wants to attract players by promoting one or more of these new slot machines. Because of this, it is possible to try new slots without too much of a commitment. In fact, sometimes a new game is available as a no download slot. Look around for something new and give it a try. Some players will be thrilled that they uncovered a new favorite game. Others may have mixed feelings and still others will keep looking around for a game that really catches their attention.